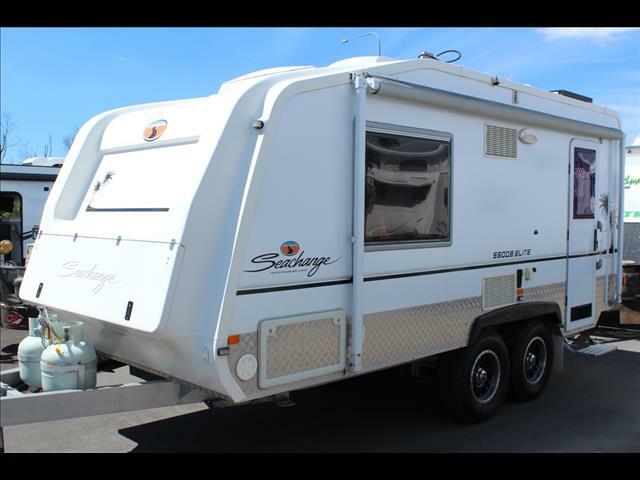 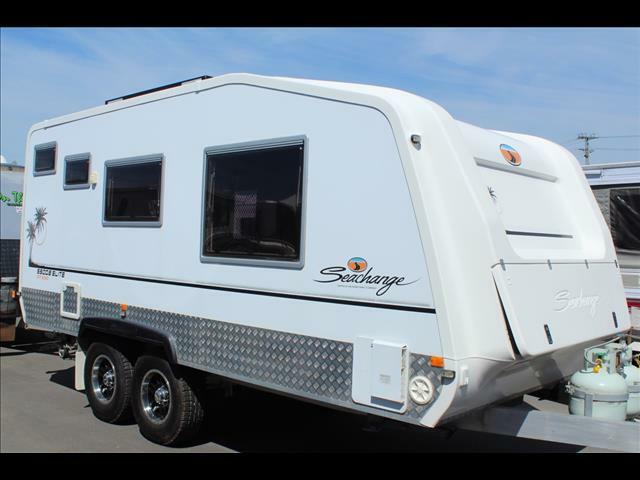 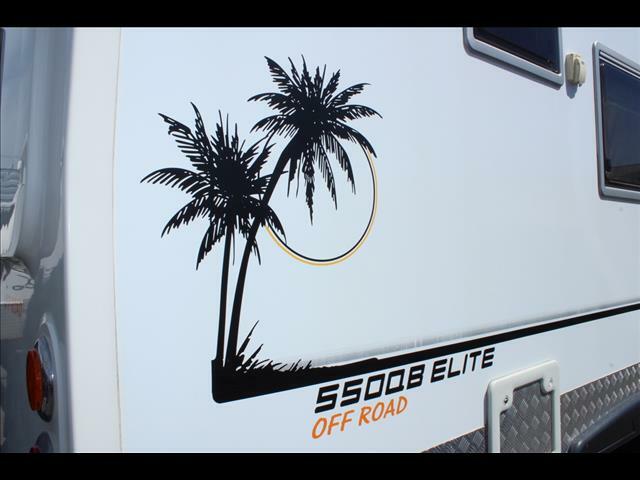 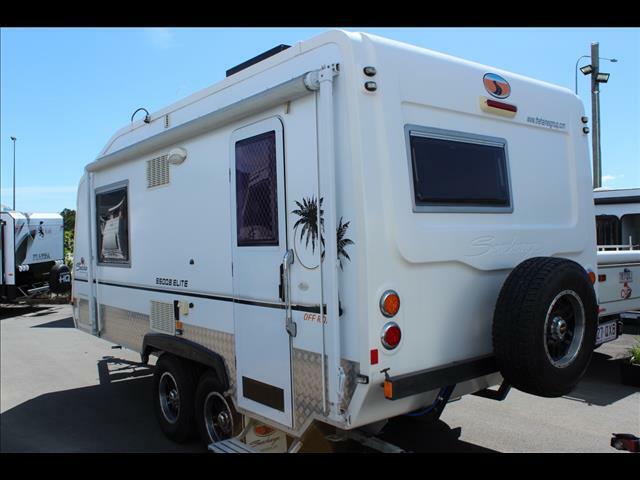 2012 Seachange 550 QB Elite Off Road Caravan. 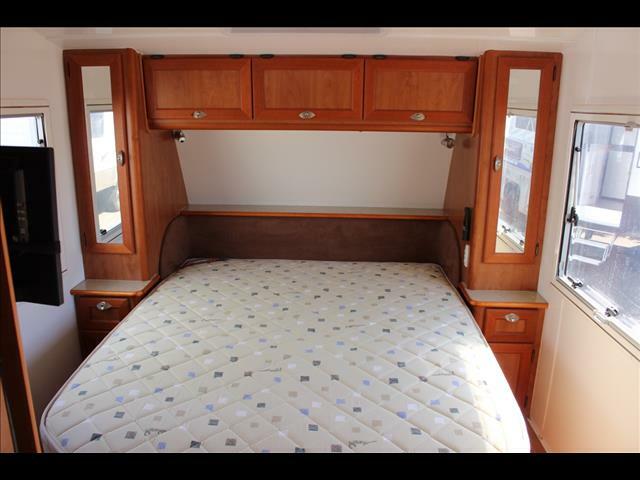 This Seachange 550 QB Elite is in remarkable condition, it has been well looked after and will not fail any inspection. 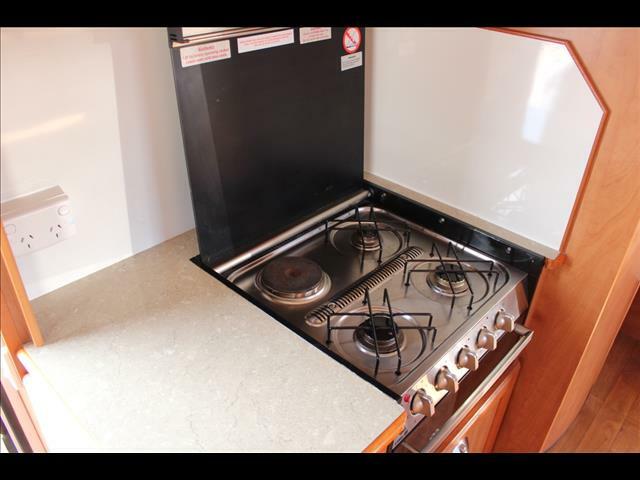 Built by the Haines Signature group this caravan show cases the builders knowledge of working with aluminium and fibreglass. 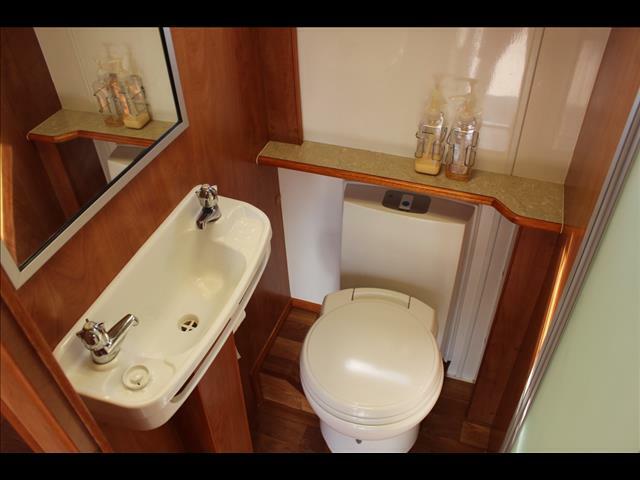 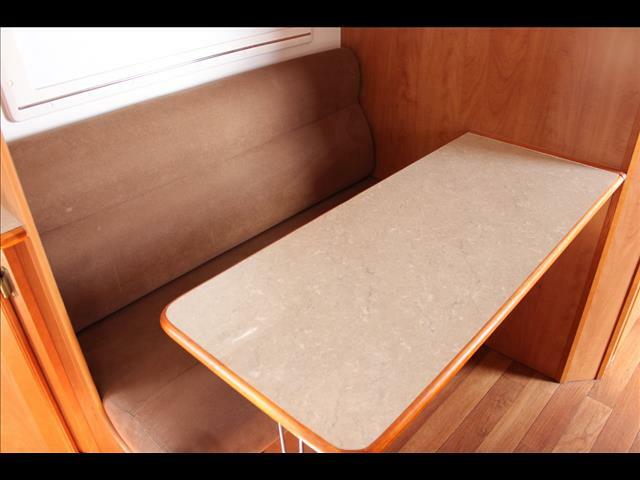 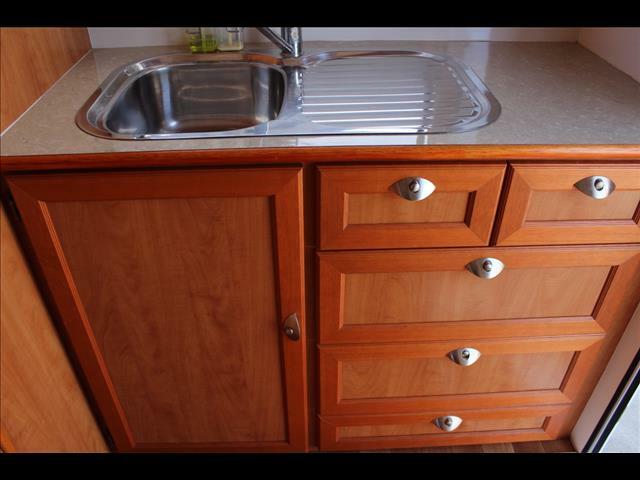 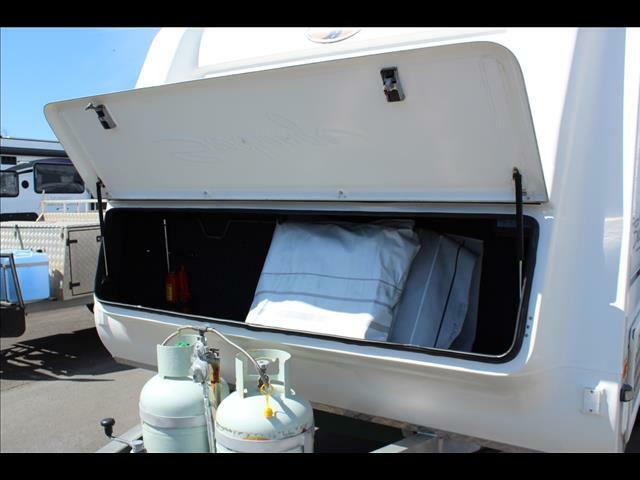 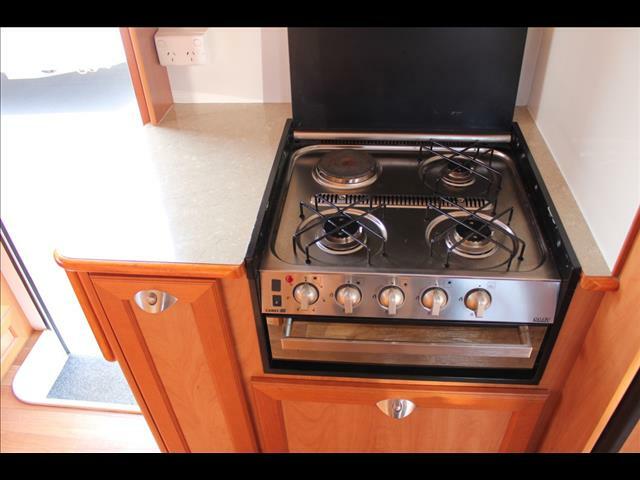 It also shows how space in a caravan can be utilsed in the same manner as it is in a boat. 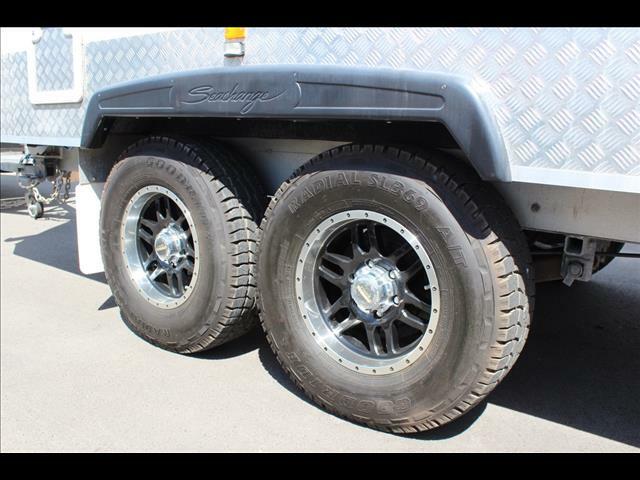 Built with an aluminium chassis and frame then finished with a fibreglass body ensures a light Tare weight of 2100Kg with an ATM of 2900 and a healthy payload. 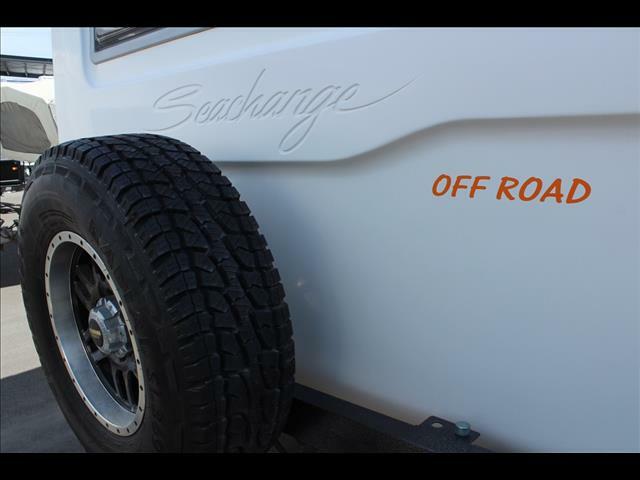 The Seachange 550 QB Elite rides on Cruisemaster Independent Off Road dual shock suspension, dual alloy wheels, a 3 arm rear bar and alloy checker plate for protection. 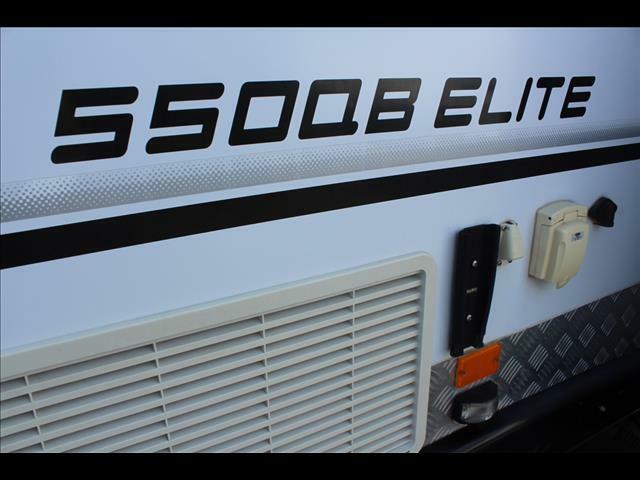 This van is priced to sell and will not last long.